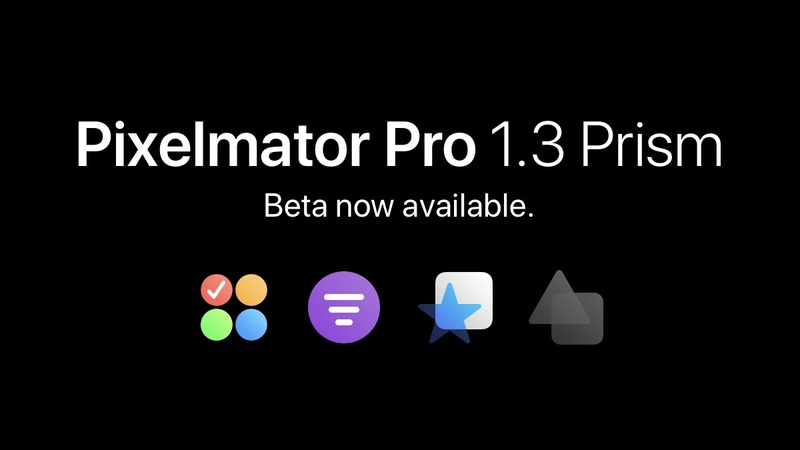 Hey everyone, the next major update to Pixelmator Pro is now available in beta form. 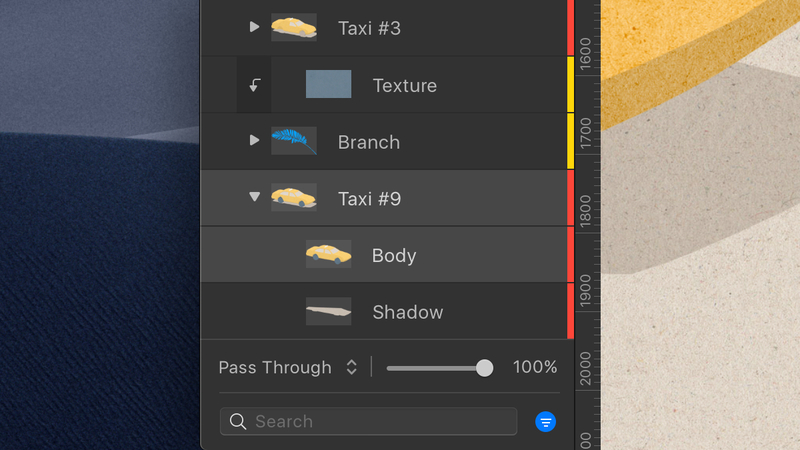 We'd love it if you could test it and let us know what you think! Signups can be found here.